This card enters me in the Friday Sketchers Challenge 89, Susie and Vikki's Christmas Card Challenge - Digital Christmas and the Pink Elephant Challenge 54 - ribbon. I used the coloring pencil tutorial for the skunk couple and colored the outfits et al with copics. oh so sweet and great job on the sketch. Great card Kelly, love your new image which is coloured beautifully. Thankyou for joining in Susie & Vikki's Christmas Club Challenge this week and good luck. Cute card Kelly! Love that sketch! Thanks for joining us this week at TPE! Too cute Kelly! 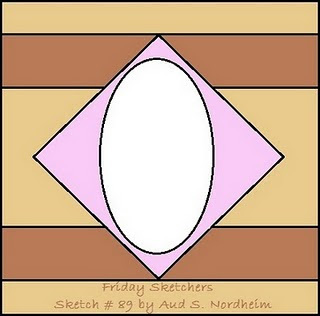 Thanks for joining us this week at Friday Sketchers! Cute card! Love that image great job! Thank you so much for playing along with us this week at TPE! aww cute image. Great use of that layout...love it. Awwwww How CUTE! Thanks for joining in the TPE fun this week! !